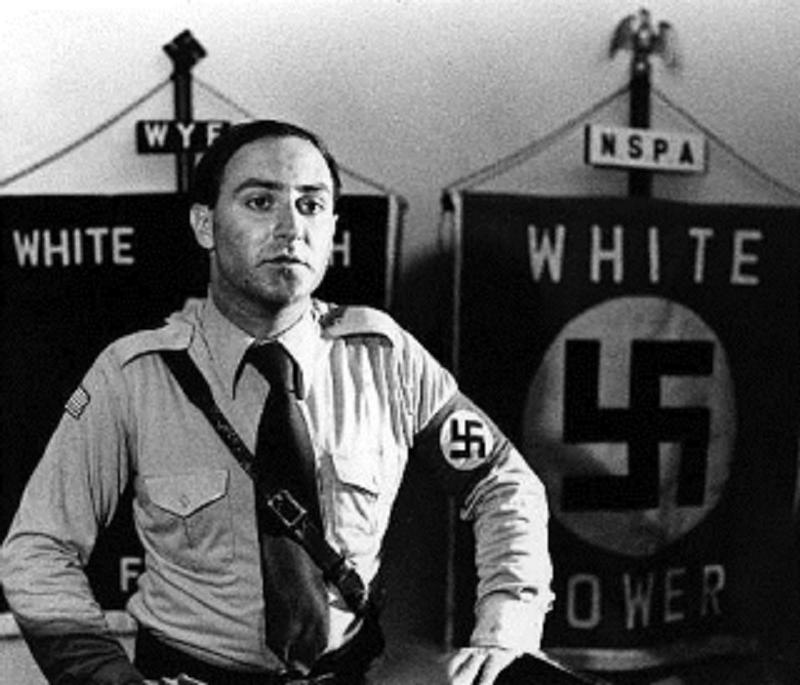 "Francis Joseph "Frank" Collin (born November 3, 1944) formerly served as the leader of the National Socialist Party of America. In the late 1970s, its plan to march in the predominantly Jewish suburb of Skokie, Illinois resulted in a case that went to the United States Supreme Court. . . . After allegations that his father was a Jewish Holocaust survivor and his conviction for child molestation Collin lost his position in the party. Later he became an author under the pen name Frank Joseph, writing new age and "hyperdiffusionist" works supporting the hypothesis that Old World peoples migrated to North America and were most likely responsible for the development of its complex indigenous societies."